Do I Really Hate Anne Hathaway? Every awards season certain directors, actors, and movies are relentlessly picked apart by the media and public. Sometimes this prompts interesting think pieces but most often the big awards season stories are tiresome. (Case in point: Ben Affleck’s alleged Oscar snub.) But the constant scrutinization of Anne Hathaway has been endlessly fascinating. While other Oscar-nominated actresses like Jennifer Lawrence and Jessica Chastain are widely adored, Hathaway can do nothing right. Not her interviews, her red carpet appearances, or her acceptance speeches. (Especially her acceptance speeches.) She has been constantly lambasted. In recent memory, no other actress who is the frontrunner to win an Oscar has been this polarizing. Let’s call this the Anne Hathaway Conundrum. Poor Anne Hathaway. She tries so hard. What has Hathaway done so egregiously wrong to generate so much disdain? On the surface, nothing. She is a two-time Oscar nominee. She consistently makes decent movies although she has appeared in a few duds. (It’s okay, Anne. Everyone was in Valentine’s Day.) She had one barely memorable tabloid scandal, which is admirable given that she became a major star in the last decade. She is intelligent, well-spoken, and passionate. (Just watch her speech after receiving a Human Rights Campaign award in 2008.) She is clearly talented and she even escaped from that Oscars hosting debacle relatively unscathed. So Anne Hathaway seems to be a perfectly tolerable person and actress. Right? For no apparent reason, people do not like Hathaway. 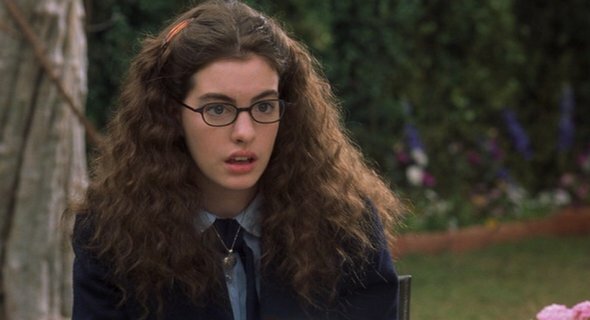 Despite my ability to recognize her many good qualities, I also kind of dislike Anne Hathaway. Maybe “dislike” is the wrong word; I just don’t care for Anne Hathaway. Since I must over-analyze everything, I need to understand what really bothers me about Anne Hathaway. Therefore I spent the last week watching and revisiting almost every movie Hathaway has appeared in, starting with The Princess Diaries up until The Dark Knight Rises. (But not Les Miserables. You cannot pay me to see Les Mis. My friend tried and it didn’t work.) Here it goes. Author JoannaPosted on February 23, 2013 March 5, 2016 Categories Academy Awards, Actors and Actresses, MediaTags Anne Hathaway, Les Miserables, The Devil Wears Prada7 Comments on Do I Really Hate Anne Hathaway? And so the 84th Annual Academy Awards have come and gone. The ceremony was one of the best in a few years. (To be fair, it was significantly better than last year’s debacle, so we can’t complain too much.) There’s little I can add to the conversation, so I’m keeping this post brief. Just like the telecast itself. 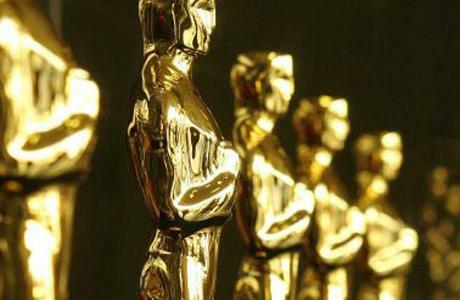 Earlier this morning the nominations for the 84th Annual Academy Awards were announced. Hugo received 11 nominations while The Artist received 10. As usual, there were snubs (sorry Albert Brooks and Tilda Swinton) and surprises (GARY OLDMAN). 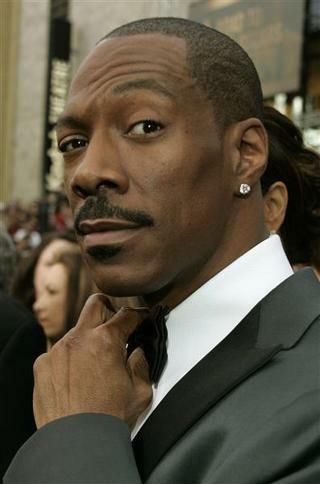 Murphy, who has laid low since Dreamgirls, is an unexpected choice, though he is starring in Oscar producer Brett Ratner’s fall comedy Tower Heist.